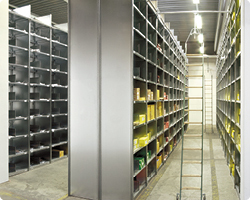 We look forward to present you the following pages of our products like filing shelves, industrial shelves or also pallet shelves. 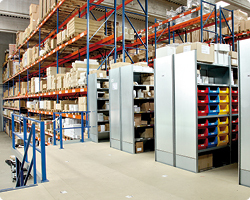 Our product range takes the entire storage facility off. 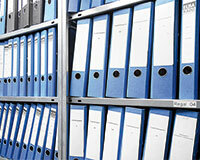 For the storage of folders on shelves for office and archive. 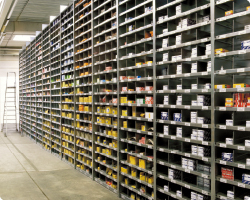 For workshop and storage: High compartment loads, adjustable shelves and quality assured Controlled discharge in the defined area by intelligent coating. 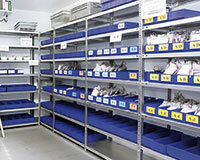 Clean storage in hospitals, medical facilities, kitchens and laboratories. 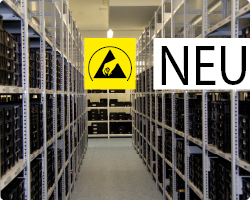 For various goods such as tires, crates, wine bottles, small parts, carbon parts ... For optimum provision of work equipment in the warehouse or directly in the workplace. 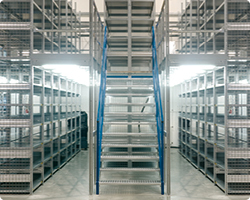 More potential: steel staging systems and multi-story, walk-in shelves For large and heavy storage goods: large shelves, pallet racks and cantilever racks. 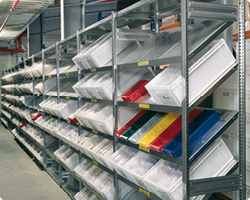 From a single source: Ladders, plastic boxes, containers.